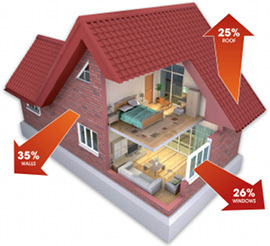 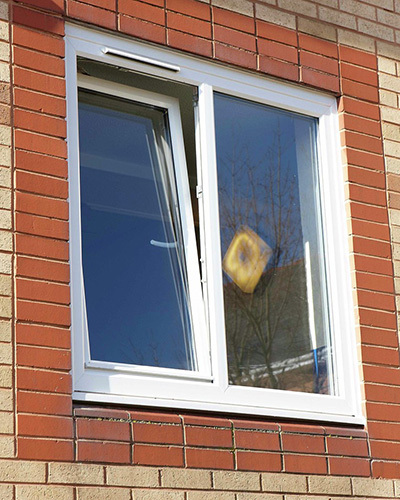 Modern, flexible and secure, tilt n turn windows are a popular choice with all types of homes. 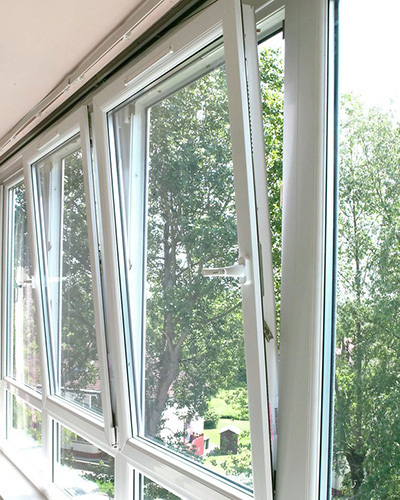 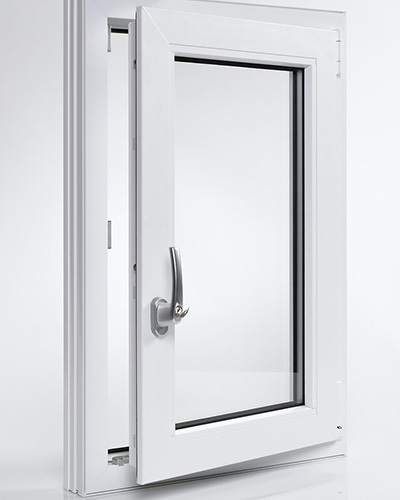 This type of window has a tilt mechanism for ventilation or can be turned to open fully inwards. 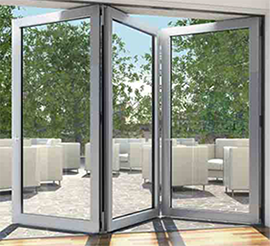 Ideal for easy access for cleaning and for safety regulations. 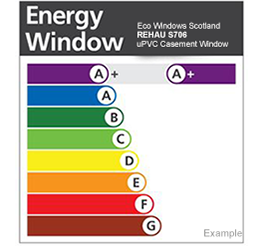 Our PVCu windows are available in a beautiful range of colours. 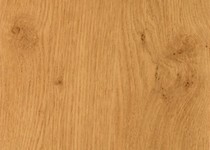 Standard colours classic PVC White, Rosewood, Golden Oak, Mahogany, Irish Oak, Simply White, Clotted Cream, Anthracite Grey and Black Brown. 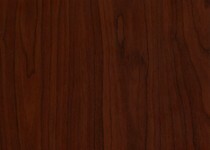 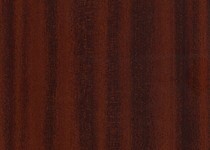 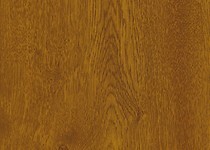 Woodgrain and solid colour laminate options are available on special order and further colour options are available from the unique REHAU Acryl II colouring system offering you a choice of 150 different RAL colours.